Aode is located in Kunshan, Jiangsu province. it is a county city of Jiangsu Province, located in the southeast of Jiangsu Province, located between Shanghai and Suzhou. and 1 and half hours from Shanghai port. 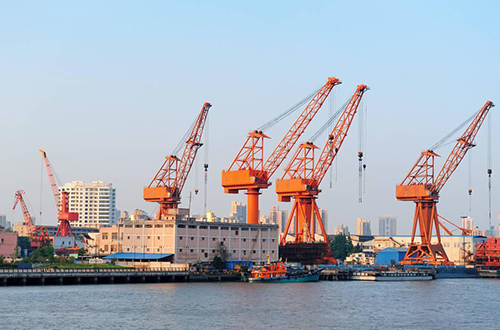 Shanghai port is very famous in the world port industry. It is located at the intersection point between the East West Transportation Corridor and the North South transportation corridor. It is the main hub port of China's coastal area. It's an important port for China to open to the outside world and participate in the international economic cycle. 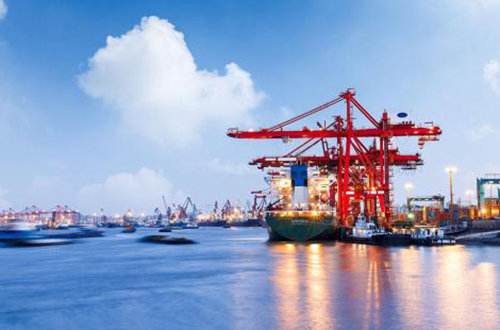 99% of Shanghai's foreign trade materials are exported through Shanghai port, and the annual foreign trade throughput accounts for about 20% of the major coastal ports in the country. 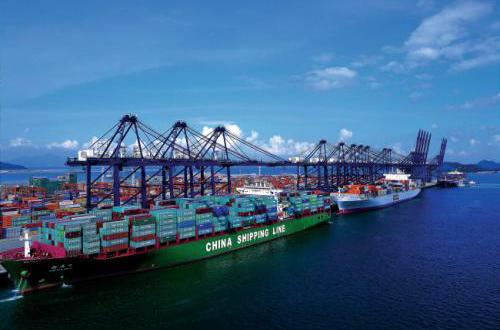 As a famous port in the world, the container throughput of Shanghai port in 2013 ranked first in the world, and the cargo throughput ranked second in the world, second only to Ningbo Zhoushan port.